Like many other women, I LOVE my lip balm. I’m not into having dry, chapped lips, so I always carry one on me. There’s one in my pocket, my purse, my desk, you name it. I’ve never really given it much thought before today, but what if the product designed to protect my lips actually started ruining them? That’s what’s happened to many unhappy EOS lip balm users. 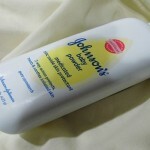 Not realizing that the blisters, rashes, and itching was a result of their favorite product, they continued on using it with some serious consequences. 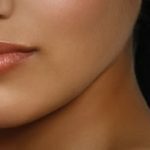 In response to this widespread issue, many women have tried to build a case against EOS for causing these reactions. While I’m no legal expert, I’m not sure that you can sue for an allergic reaction. Regardless, these women want the company to take responsibility and have taken the case to law firm Geragos & Geragos. 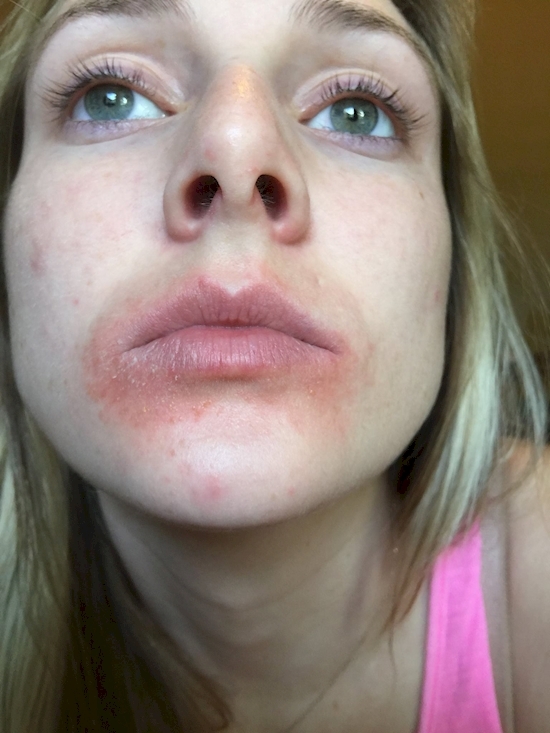 Whether you use this particular brand or your favorite is a no-name lip balm, keep an eye out for the symptoms that these women experienced, and discontinue use IMMEDIATELY. We have all seen these unique spherical lip balms. Chances are that you or someone you know has used them without any issues. They’ve gained endorsements by high profile celebs who claim to love the product. Even Britney Spears has jumped on EOS with no issues! 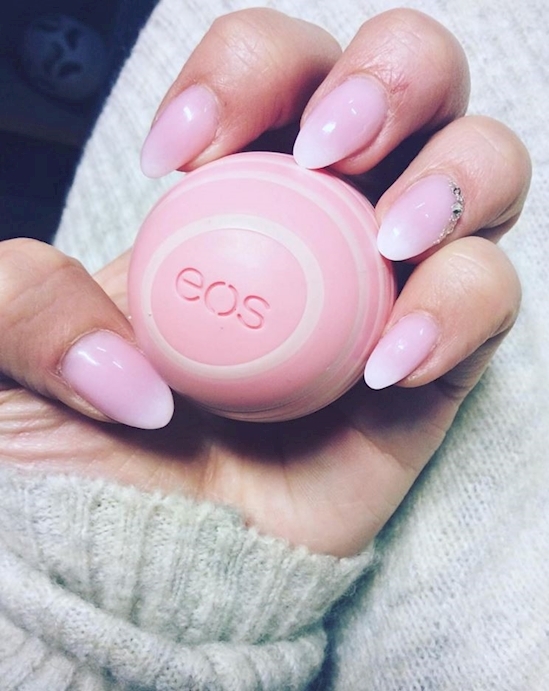 She states in her Instagram post that EOS is the finishing touch. For many other women, however, the product has been less than ideal. This woman photographed her symptoms over three weeks. Posting their nightmarish stories to the EOS Facebook page, they’ve been finding that more and more women are experiencing similar problems. It also turns out that this is not a new issue either, as the next woman proves. 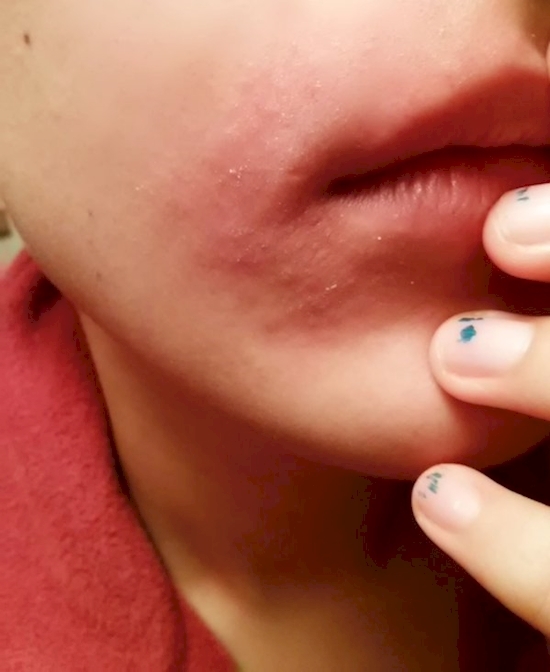 Monica, of the blog Monica Loves Makeup started experiencing issues with the product in 2012. 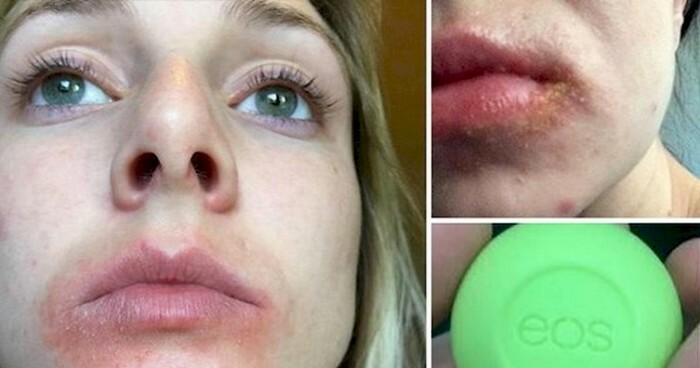 She obviously threw away the EOS lipbalms and opted for Vaseline in the meantime. Monica states that it took about two months to heal completely. While this issue has only recently come into the public eye, it is obvious that this is not a new problem. With any product comes the risk of adverse reaction. The company is reaching out to those affected to offer support and resolve the issue. Some women experienced less extreme reactions, but they are still offering up their experiences for the lawsuit. 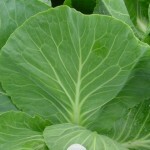 What Can Cabbage Leaves Heal?